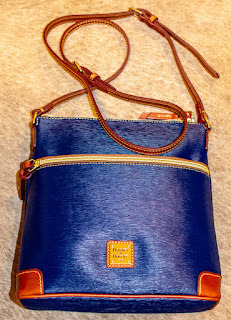 About three months ago, zulilly had Dooney and Bourke on sale. I've been impressed by my Texas Rangers pus, so I decided to give another couple a try. They seem to stand up pretty well.